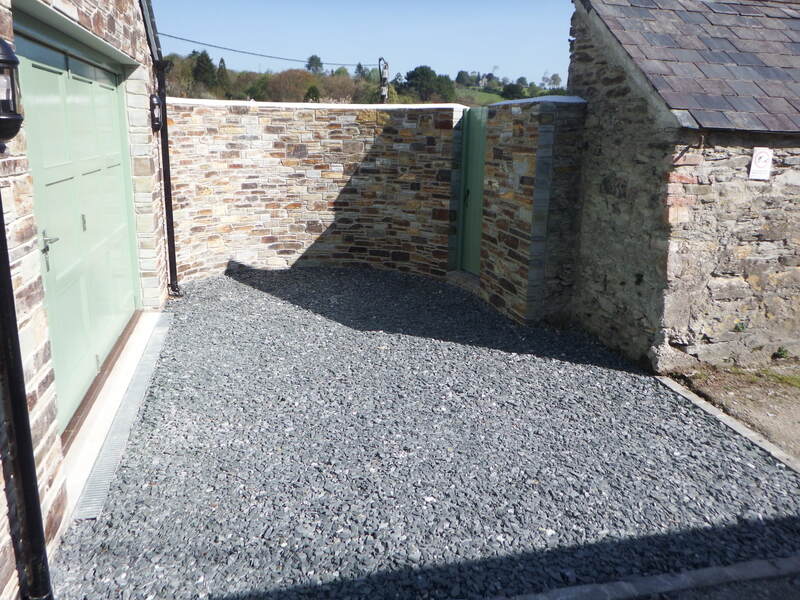 After renovations to the house, the owners of Prynn’s House wanted to update the dilapidated garage at the rear of their property. 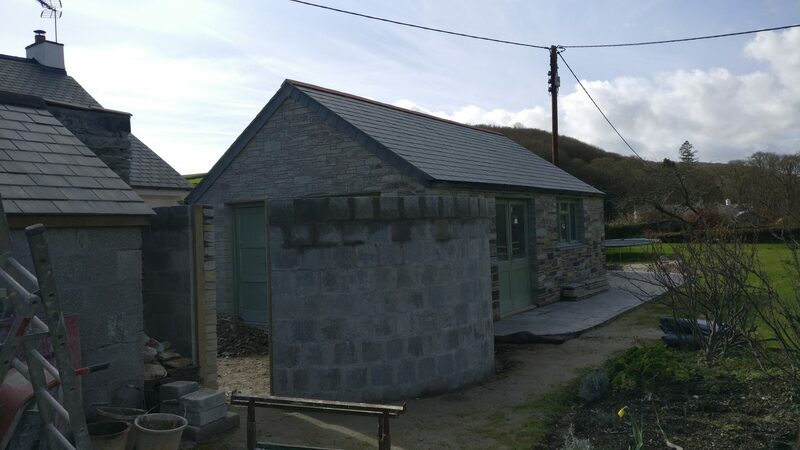 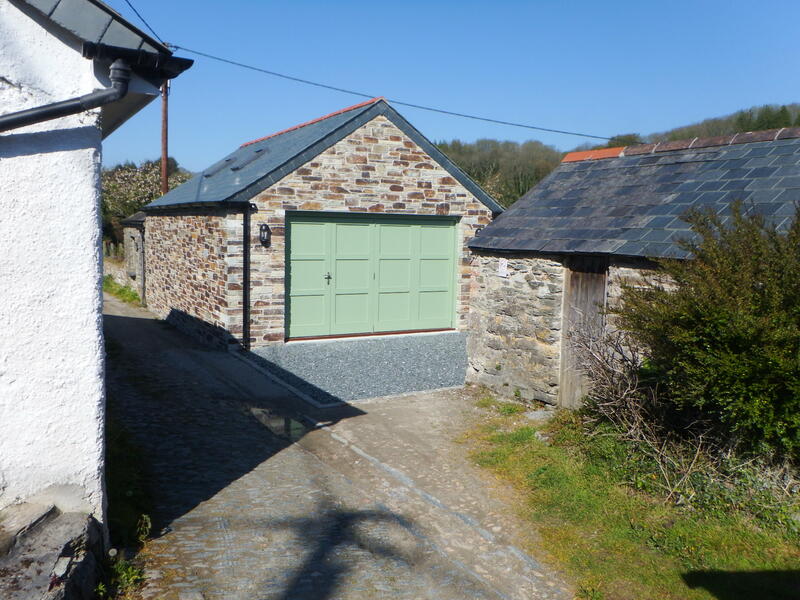 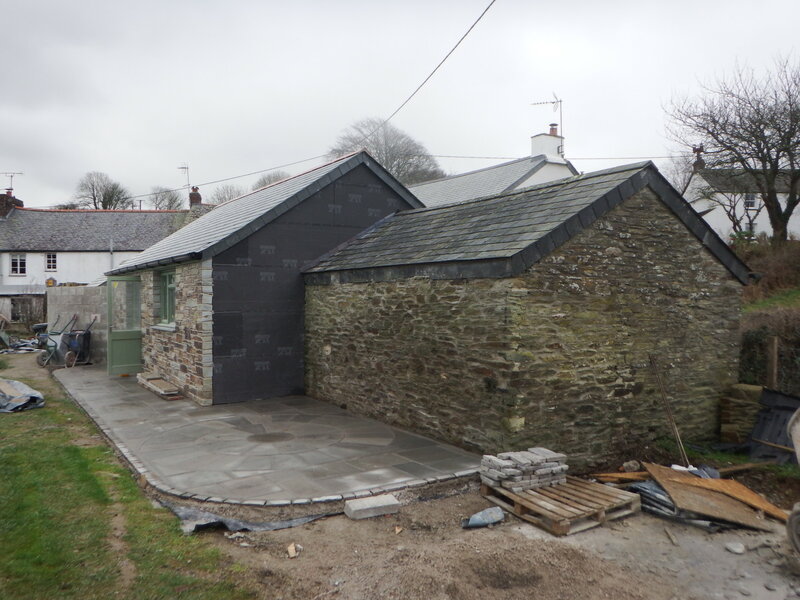 Clad in rusting metal sheets, the garage was too run down to repair, so the owners decided to replace it with a stone faced blockwork building 3 metres shorter than the original garage to allow for a parking area in front with a new curved garden wall. 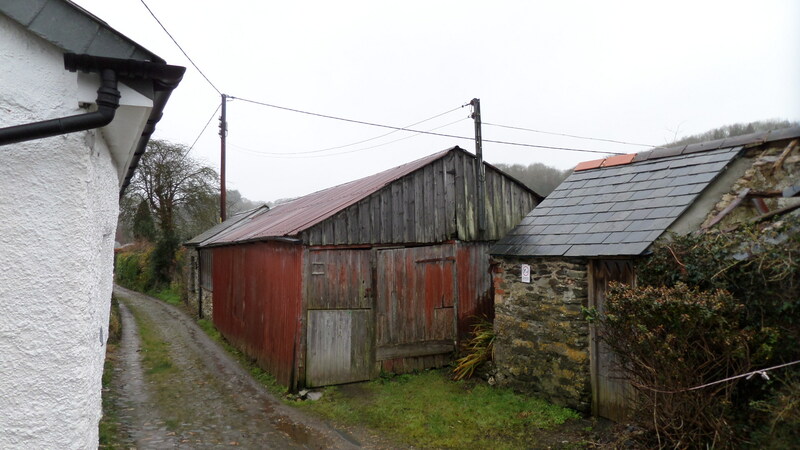 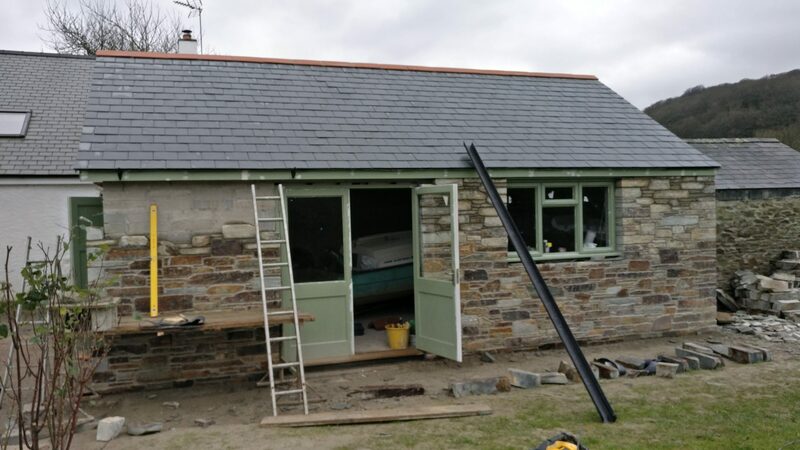 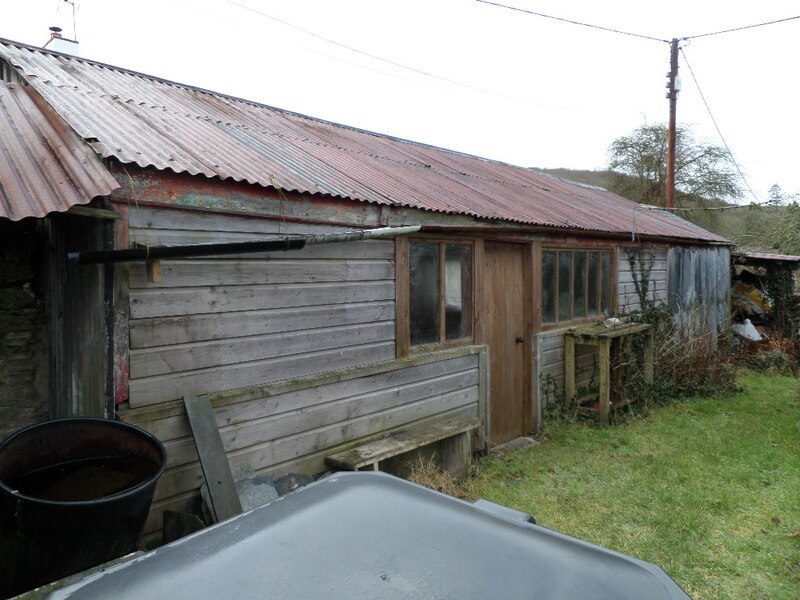 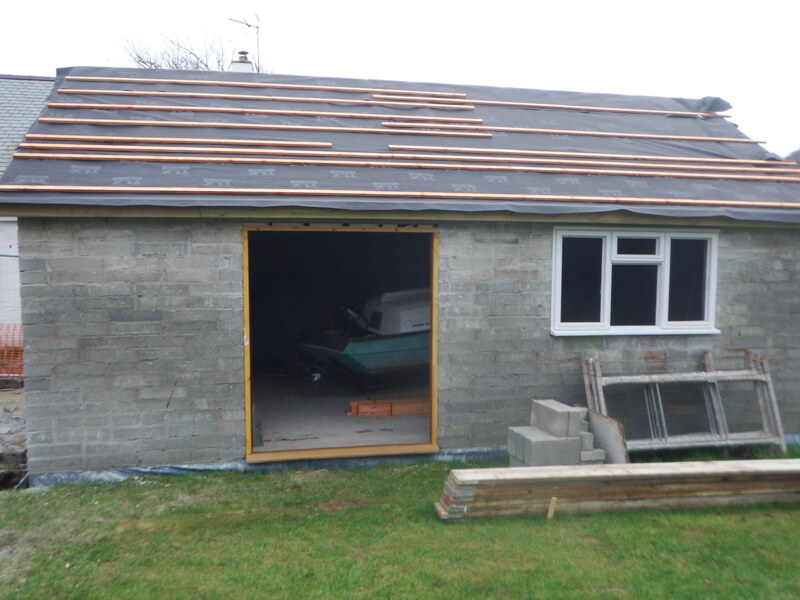 The existing garage was attached to a neighbouring outbuilding, so an independent party wall surveyor was called upon to ensure the adjoining building was not affected by the build.